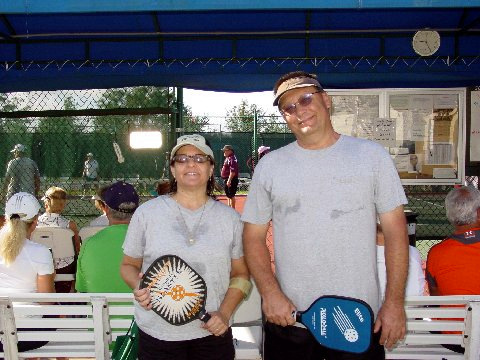 Kings Point Pickleball gave a first-rate showing at the Tampa Bay Senior Games. 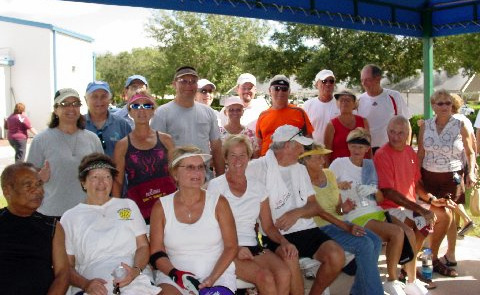 Thirty of the two hundred registered pickleball players call Kings Point home. Twenty two hard earned medals were accumulated by the Kings Point Pickleball contestants. The Kings Point Pickleball community of players, friends, and spectators, along with previously as well as newly acquired tournament friends of other communities, cheered each team on and joined in on the camaraderie of the two days of play. 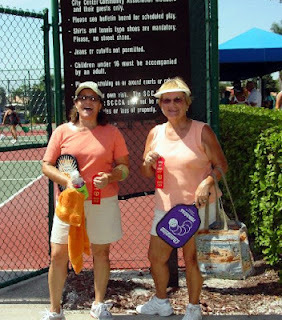 Hillsborough county organizers, as always, did an outstanding job providing donuts, ice chilled water, lunch and a very efficiently run schedule that included 200 players in the women’s, men’s and/or mixed doubles divisions that were arranged to play on the 5 Sun City Center’s pickleball courts. 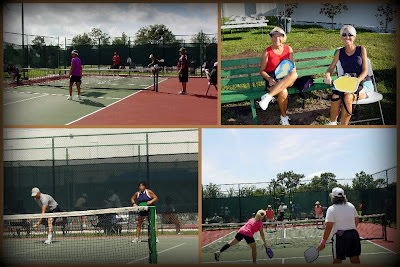 A special thanks from Kings Point to Hillsborough County Parks and Recreation staff and to all players, friends and spectators for making this year’s Tampa Bay Pickleball Senior Games one of the most fun filled, competitive and enjoyable times. Tom Nolan, Paul Bures, Vinny Quintalino, Jack Marinchek, Paul Watrol and John Madaloni.